For customers with mailboxes that distribute to a high number of users on a regular basis, please read the guide below to get the most out of your CiraSync experience. 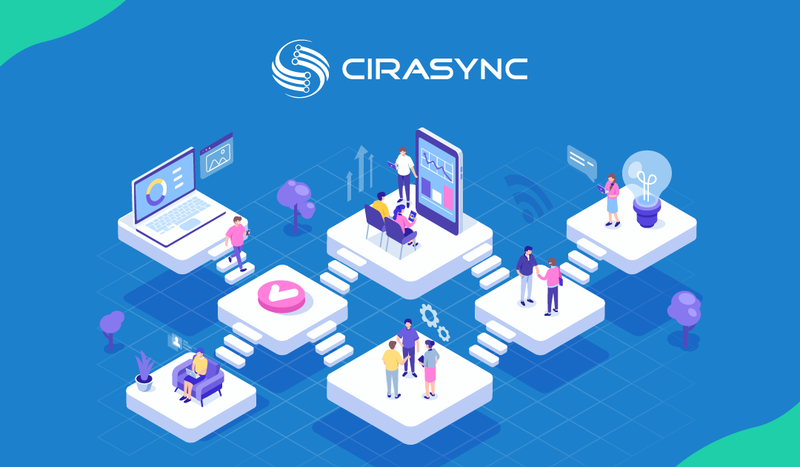 If you are a CiraSync customer and have more than 1000 user mailboxes in Exchange Online, you will notice that when a sync task is run, five mailboxes get updated simultaneously. Normally, a single Service Account is configured for CiraSync and it can take over one day to update 1000 mailboxes. This post will help you to take necessary steps to speed up the sync process using Multiple Service accounts. Read the entire post here, on itrezzo.